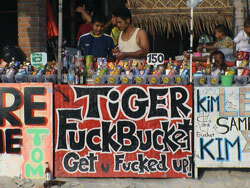 “Those old pictures of the party have damaged Koh Phangan’s tourist image. 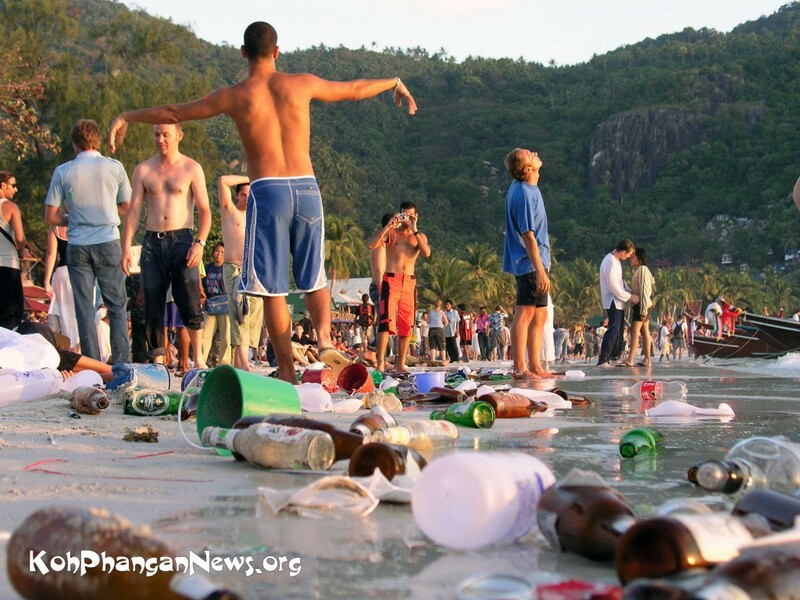 We are working hard to build a new image of the Full Moon Party,” Mr Wichawut said. 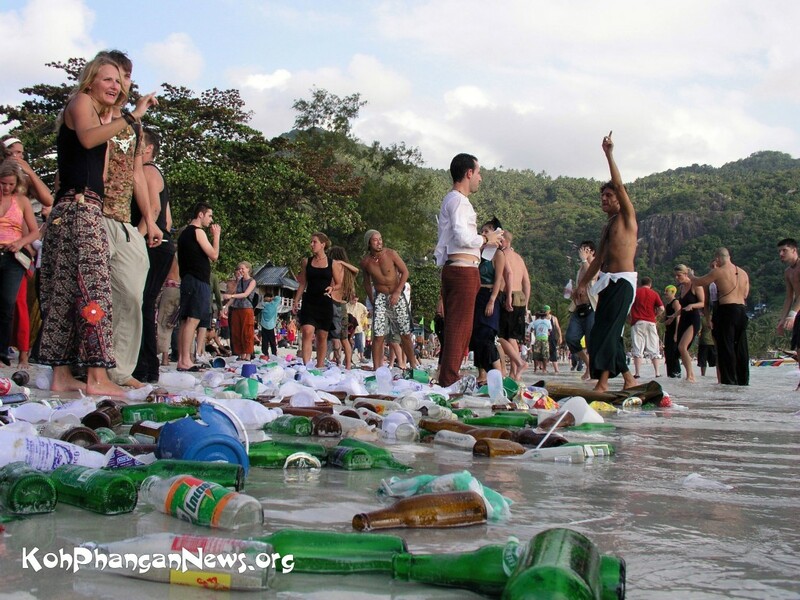 More than 20,000 foreign tourists flocked to Hat Rin beach on the island district of Koh Phangan to attend the famous Full Moon Party from Saturday night to Sunday morning. 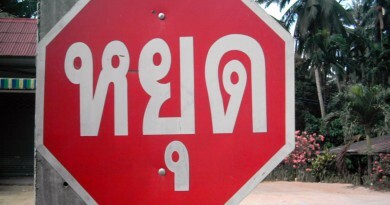 Wichawut Jinto, the provincial governor, and Pol Maj Gen Chalit Thinthani, deputy commissioner of the Provincial Police Region 8, were at the island resort on Saturday to oversee security for tourists. 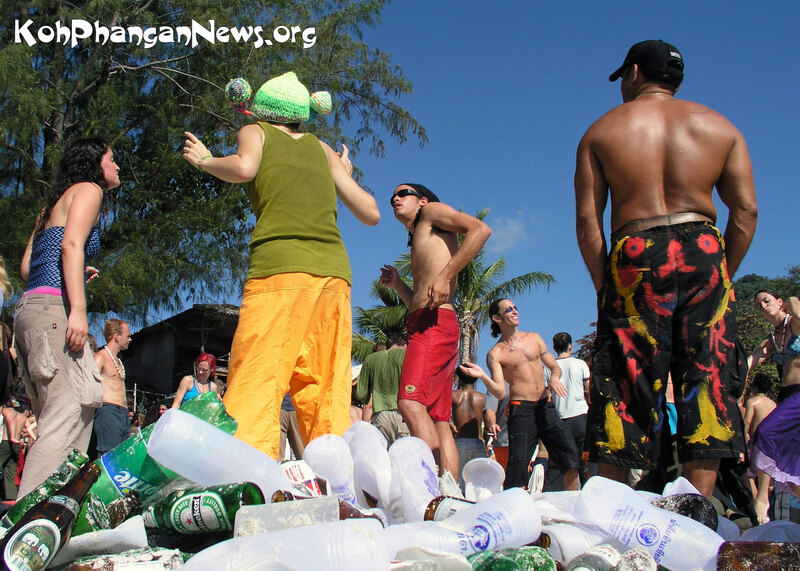 About 200 police, soldiers from the 45th Army Circle, and administrative, public health and excise officials were deployed at the beach party. 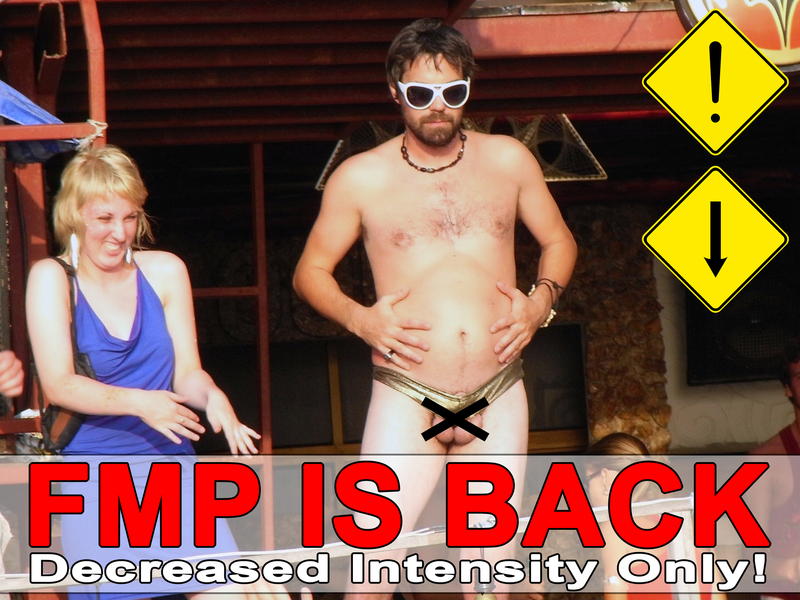 Mr Wichawut said the Koh Phangan Full Moon Party is still a major attraction for foreign tourists. 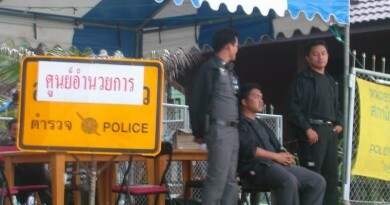 The security officials are highly experienced from past events, he said, and focused on preventing drug use. Liquor shops were also closely monitored by officials from the Excise Department after complaints were received about the sale of fake liquor. 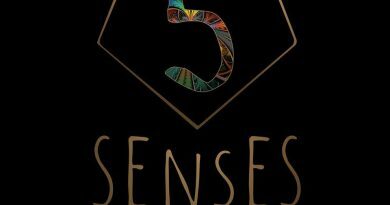 Images portraying Koh Phangan as a notorious drug haven were posted recently on foreign social media, but the governor said the pictures were taken over three years ago. 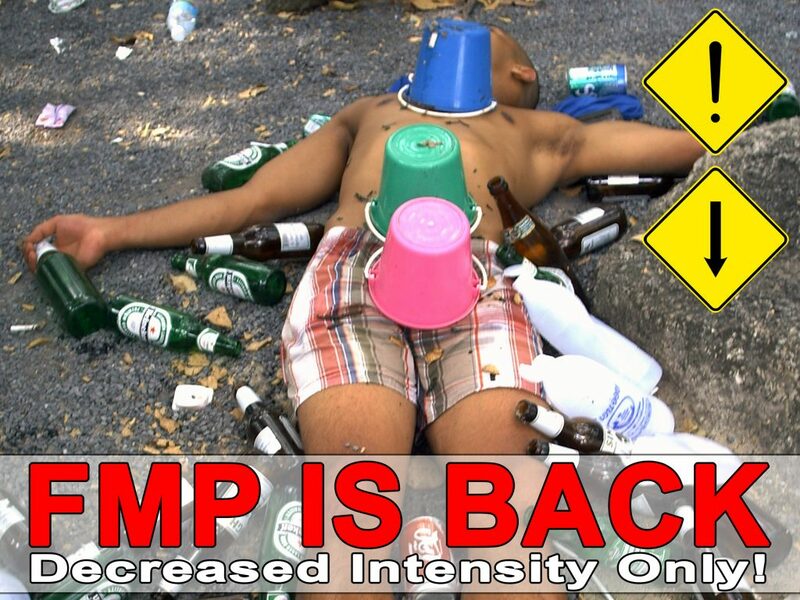 “Management of the party has been improved, with emphasis given to security and accommodation for tourists. 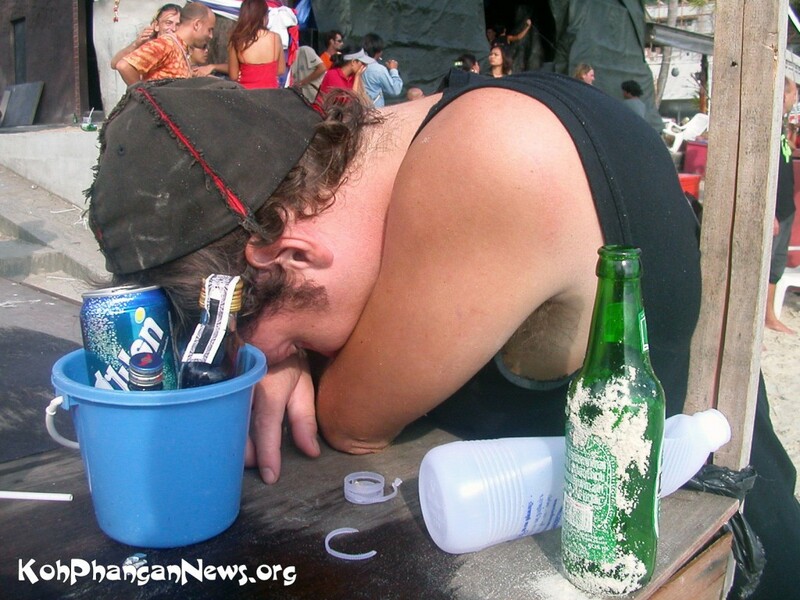 Those old pictures of the party have damaged Koh Phangan’s tourist image. 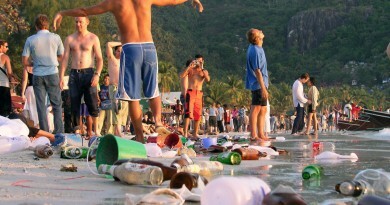 We are working hard to build a new image of the Full Moon Party,” Mr Wichawut said. 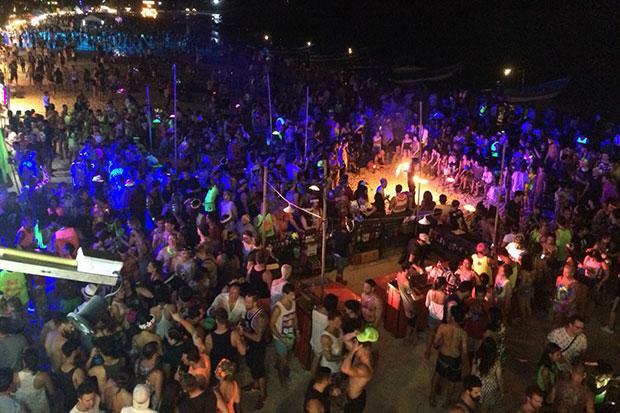 Thank you to Bangkok Post “Over 20,000 attend Koh Phangan’s Full Moon Party” which was brought to us by Google Alerts.